As we age, senescent cells accumulate in our bodies, damaging the tissues in which they reside and contributing to age-related decline. Experiments in laboratory mice have shown that eliminating senescent cells can slow the onset of disease and extend the healthspan. Based on these findings, senolytics — compounds that can destroy senescent cells (or prevent them from secreting inflammatory factors) — are one of the most exciting directions in anti-aging medicine. Just to cite a couple of examples: In the US, Unity Biotechnology is currently testing one of its senolytic compounds in a clinical trial against osteoarthritis; and in the Netherlands, startup Cleara Biotech is raising money to develop a new class of senolytic molecules. 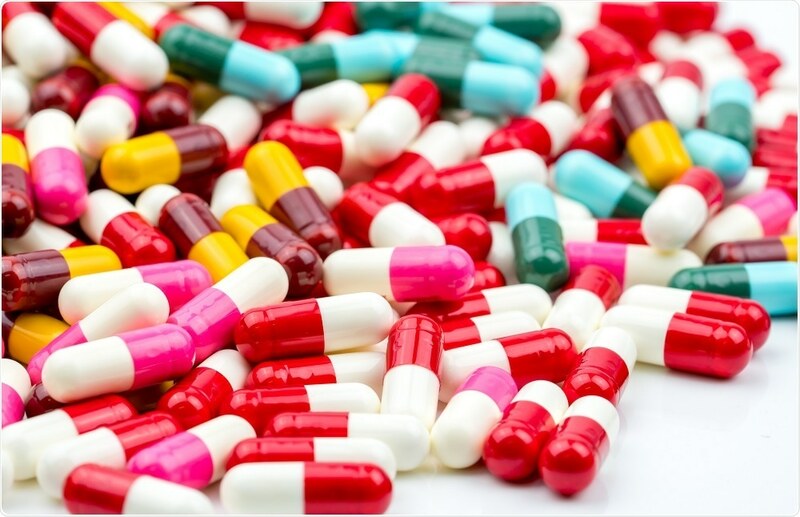 Even as pharmaceutical companies around the world are designing and testing new senolytic drugs, researchers in academia (and not a few private entities) are pursuing another strategy: drug repurposing. In a repurposing approach, existing drugs are tested for novel activities — so, in the context of aging, a panel of compounds might be screened for their ability to kill or cripple senescent cells. A major advantage of drug repurposing studies is that the hits they are already FDA-approved, so even though they have not been tested for efficacy in the new context, they have unquestionably been evaluated for safety. Consequently, the barrier to adoption against a new clinical indication is much lower than for a completely new compound. This would certainly be the case for two hits identified in a recent drug repurposing screen performed by Michael Lisanti’s group in the UK. The authors found that two widely used antibiotic compounds, azithromycin and roxithromycin, have senolytic activity in vitro. Azithromycin was superior in that it decreased the viability of senescent cells without negatively affecting control cells. The concentrations used in the experiments were extremely high: 100 µM, about 200× the serum level after oral administration of a standard dose. Moreover, when the concentrations were decreased by just a factor of two (to 50 µM), the effect disappeared. However, the closely related antibiotic erithromycin had no activity even at the higher dose, suggesting that the senolytic effects of the two active drugs have some degree of molecular specificity. Interestingly, both azithromycin and roxithromycin (and the inactive compound, erithromycin) are members of the macrolides, a large category of molecules that also includes rapamycin—a name that should be familiar to those following the biology of cellular senescence. Rapamycin does not kill senescent cells outright, but insteads blocks the senescence-associated secretory phenotype (SASP), a collection of inflammatory factors and degradative enzymes that are thought to be largely responsible for their deleterious effects. Based on the difference in the nature of their anti-senescence effects (decreasing viability vs. blocking the SASP), coupled with their significant structural differences, it is unlikely that the antibiotics and rapamycin act via the same mechanism, but I would have been remiss if I failed to mention that another famous macrolide is also making waves in this field. The results must be considered preliminary: in vivo data are conspicuously absent, although in their conclusion, the authors mention that azithromycin is known to have anti-inflammatory effects in cystic fibrosis patients, which could be mediated by senolytic activity. Nonetheless, the findings are exciting because they highlight the straightforwardness and ease with which drug repurposing can generate clinically useful compounds. In this case, the activity revealed by the repurposing study will require additional characterization and optimization, so it is unlikely that azithromycin itself will be useful as a senolytic. Still, it seems like a good bet that any optimized derivatives will enjoy many of the safety and bioavailability benefits of the parent compound.